We are former restaurant owners and marketing geeks who want to help the restaurants succeed with quality marketing. The Restaurant Clicks digital marketing agency is founded on over 15 years of successes and failures in the restaurant industry. We are here to share our stories, secrets and help you get the most out of the potential restaurant marketing treasures you don’t even know are right in front of you. Feel free to reach out to us, we are more then happy to give advice and point you in the right direction, so check out our website and learn something. If you want to eventually hire us to help with your marketing, even better. One of our main focus point in restaurant marketing is groups and private party leads. Why? They are measurable and tracked leads from our marketing efforts and it is a high priced sale. We have a recipe for generating more private event requests. ​Groups and private parties can range from $1000 to tens of thousands for one booking. The average is $1500-$2500 for most restaurants with a private room or large section for groups. Increasing your website traffic and capturing quality leads must include a strong search marketing strategy. Google is the world's largest search engine, and in order to rank well in google searches you need to build trust and authority for your website. Everyday people are searching online for where to go and places to eat. Are you on the first page for your cuisine and geography? Do people find you first when search for a happy hour spot or place for brunch? Most restaurants are missing some basic SEO which can easily increase your potential revenue. 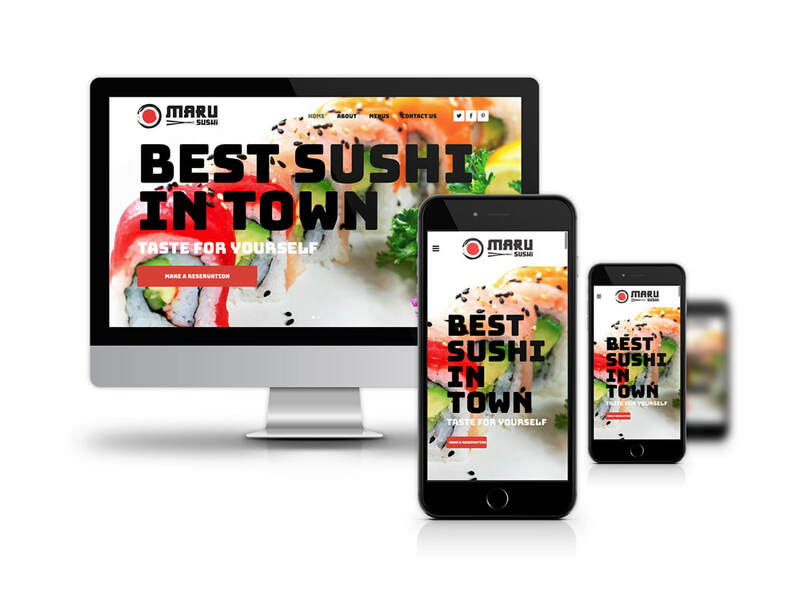 Your restaurant’s website is one of your biggest assets to increase revenue. 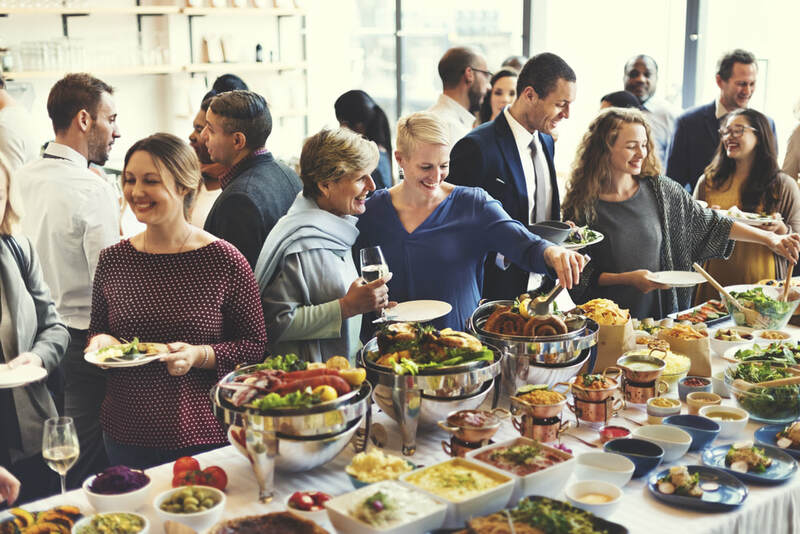 Your website allows you to generate traffic/people, get them to make reservations, read your menu, check out your upcoming events, give you their email addresses (another huge asset), request private parties and see all your beautiful food photos. We have 20+ years in web development, dating back to the very first websites. We are always on top of the newest trends, software, and coding in websites, and we pride ourselves in always keeping our sites true to the best technology available!